← Happy 183 Birthday Toronto! I’ve got a great wine for you guys to try this month! This wine is from a well-known producer and some of you might have had wine from them before, but this particular vintage was so fabulous I just had to talk about it. So from the name, you’re like, “Oh yeah, I’ve had some wine from them” but did you have this new 2015 vintage? It sounds weird saying 2015 vintage. To me it feels like 2015 was last year and this is a young wine but then I realize it’s 2017 and it’s 2 years old now… Anyways back to the wine! 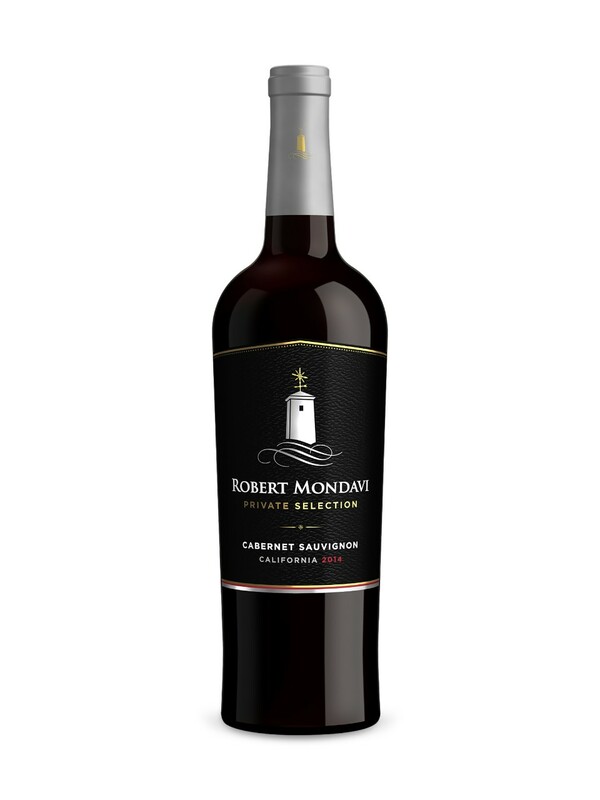 This wine has such a pleasant nose, filled with blackberry, cassis, mocha, chocolate, coconut, black cherry, like omg, how many aromas can fit in this wine? Now on the palate, I found there was a touch of warm spice, very minimal, and the mocha notes came out a lot more on the palate. The tannins are smooth but with some grip, and nice medium tannins to balance that out. This wine is dry with a good full body and is juicy, perfect with some steaks or burgers. You could also have it with a nice tomato based pasta.